UAE’s Minister of State for International Cooperation, Ms. Reem Al Hashimy, today unveils her country’s plan to build a pipeline linking Eritrea’s port city of Assab with Addis Ababa. 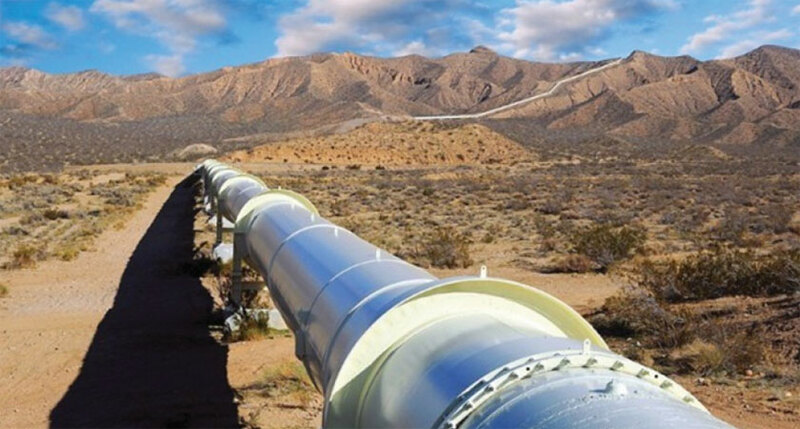 Ethiopia and the United Arab Emirates (UAE) have agreed to build an oil pipeline linking Eritrea’s port city of Assab with Addis Ababa. This was revealed today during a meeting between Prime Minister Dr. Abiy Ahmed and Reem Al Hashimy, UAE’s Minister of State for International Cooperation. During the meeting, the two sides also discussed ways to implement previously concluded investment agreements, which among others, include the development of real estate and resorts. The two countries also agreed to conduct a study to build an oil pipeline linking the port of Assab with Ethiopia. After the discussion, Reem Al Hashimy told Fana Broadcasting Corporation (FBC) that the UAE is keen to exploit the investment opportunities available in Ethiopia. The peace deal reached between Ethiopia and Eritrea is a good opportunity for the UAE to invest in Ethiopia, she added.